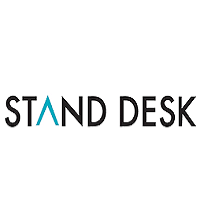 StandDesk was launched on Kickstarter in 2014 and raised over $650k in 40 days. 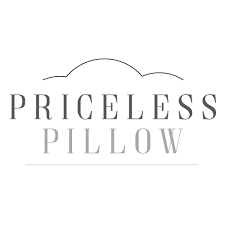 Since then their customers have ranged from technology giants, telecommunication, top universities, entertainment, government, among many others. StandDesk`s success has always been in providing the customer with highest quality products at the best value by offering coupon and promo code along with FREE SHIPPING.